From lightweight polos to waterproof jackets, Etonic apparel will keep you at your optimal comfort level so you can concentrate on your game! From beginner to pro, we have the golf shoes you're looking for. Don't settle for less when it comes to your golf gloves. 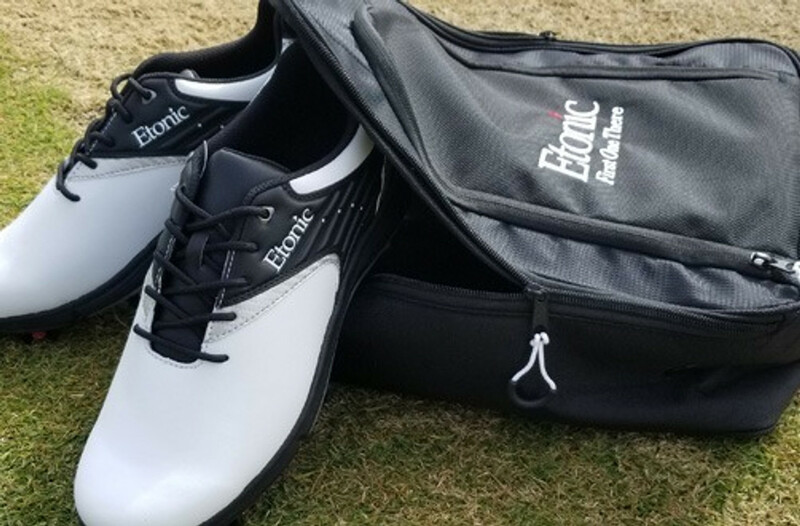 Look great and perform even better on the course with Etonic apparel. 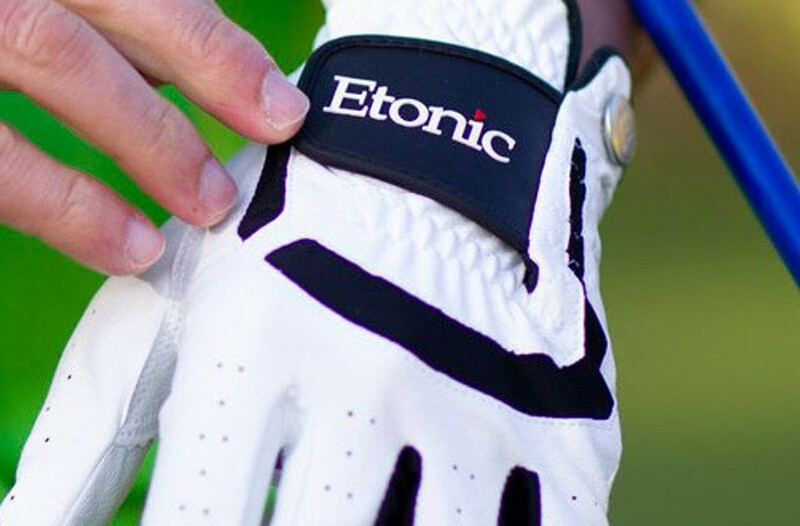 Etonic has you covered on and off the course with quality golf accessories.